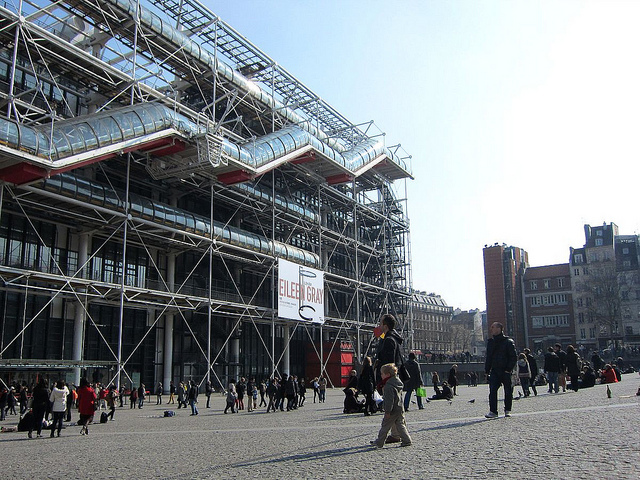 A government audit of 1,218 French museums has revealed that some 80% do not know the full contents of their collections, with many collections facing further serious hazards, Libération reported. The preliminary document, released Wednesday after eight months of research and ahead of a full report due at the end of the year, cites several shocking oversights; for example, the Louvre is critiqued for storing Classical sculptures in a subterranean chamber that could not be properly evacuated in the event of an overflow of the Seine river. Noting instances of theft, the report states that numerous collections are kept under insufficient security measures. Issues of provenance related to World War II looting continue to plague several institutions, the report adds, blaming inadequate resources for the incomplete cataloging and other issues. The study was carried out under the auspices of the Ministry of Culture and was authorized by a 2002 law designating those public and private museums with a “public interest.” Of the 1,218 museums that fall under this designation, called “Musées de France” (“Museums of France”), 82% are owned by local or regional government entities, 13% by private foundations and associations, and 5% by the federal French state. Experts at several British and American museums were consulted regarding their practices, the study states, naming Tate Britain, the British Museum, Phillips Collection, Museum of Modern Art, and Metropolitan Museum, among others.